Successfully Added Xiaomi Mi Pad 4 Tablet PC - 8 Inch Screen, Octa Core, 64GB ROM, WiFi, Bluetooth, 13M Camera, 6000mAh (Black) to your Shopping Cart. 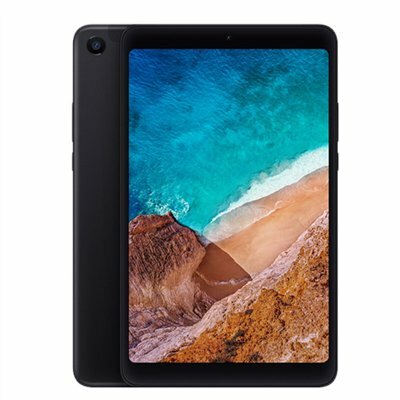 This powerful Android tablet PC features some sophisticated hardware thanks to which you’ll be able to take the absolute most out of all its features. A Snapdragon 660 AIE CPU is in place that provides you with all the power needed to enjoy the latest software features. Additionally, there is 4GB of RAM that supports a powerful experience and simultaneously lets you enjoy heavy multitasking sessions without slowing down your device. Thanks to its 6000mAh battery, you’ll be able to enjoy all this tablet computer has to offer for up to 12 hours in a row.